Grandview Monbulk Pty Ltd is situated in the heart of the Dandenong Ranges. 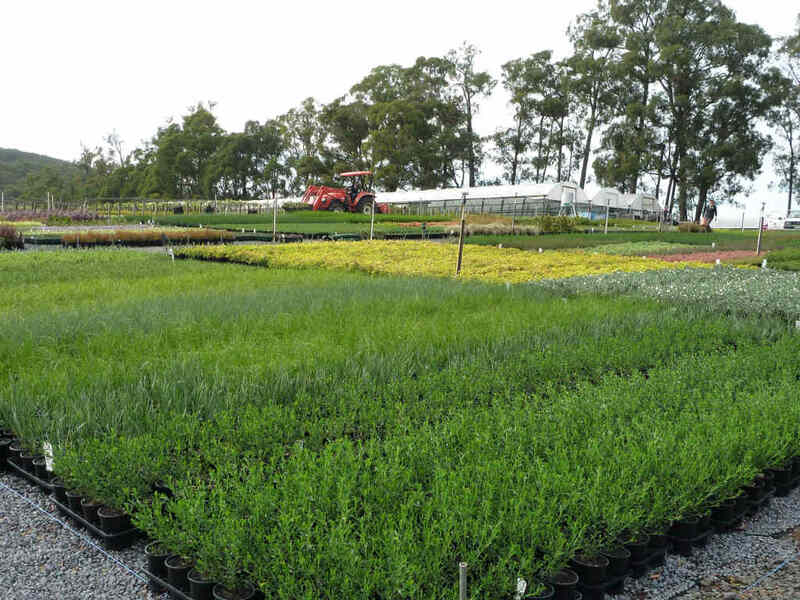 Our family owned business was established in 1985 and is dedicated to growing quality plants and delivering them to you. We supply retail/wholesale trade and landscape customers only. WE ARE NOT OPEN TO THE GENERAL PUBLIC.